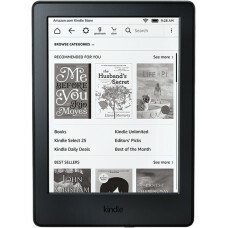 The device has designed and marketed by Amazon to the e-readers for assisting browse, buy, download, and read e-books, newspapers, magazines and other digital media having Wi-Fi connection to the Kindle Store. 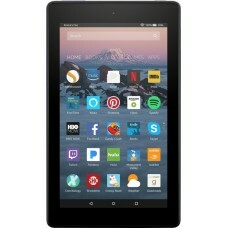 It was manufactured by the Amazon subsidiary Lab126 in 2007 as one but now it comprises a range such as Amazon Fire 7, Kindle 8 & Paperwhite E-reader etc. 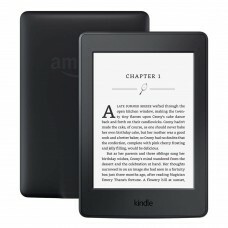 These devices are well compatible with E Ink electronic paper displays and Kindle applications on all major computing platforms. In your journey a huge number of books can be carried easily through this tiny gadget. You can move at any place by holding it in your hand as single book. Wireless connectivity enables a reader to access to whole new world or magazines, journals and many more. This is becoming popular day by day due to its friendly usefulness.